Shoes by KG Kurt Geiger, Seriously sophisticated slip-ons, Faux leather lining, Slim toe shape, Stacked heel, Textured tread. Kurt Geiger was founded in 1963 and has since introduced its diffusion line KG Kurt Geiger; a range designed to be accessible, youthful and innovative. 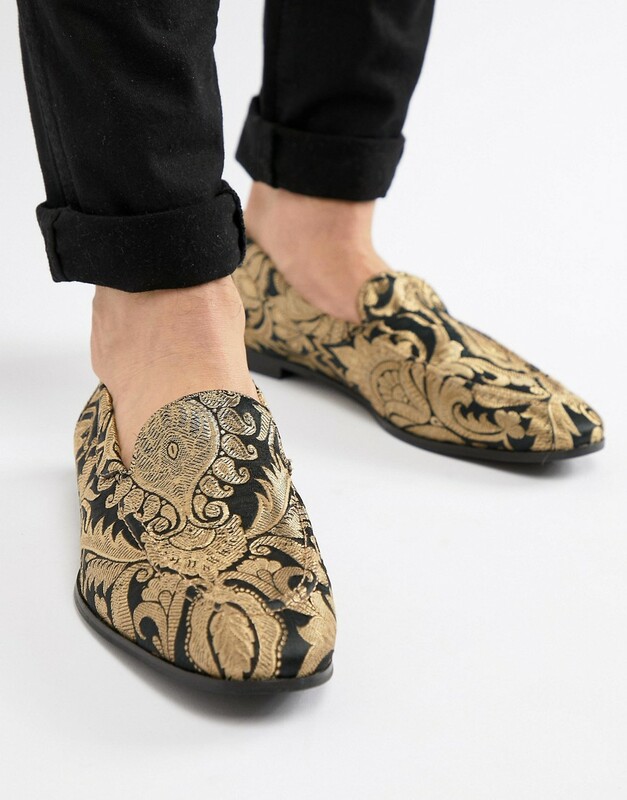 KG Kurt Geiger is a pioneer in men s high street footwear and offers skilled workmanship and high-end finishes married with wearable, bold shoe designs.